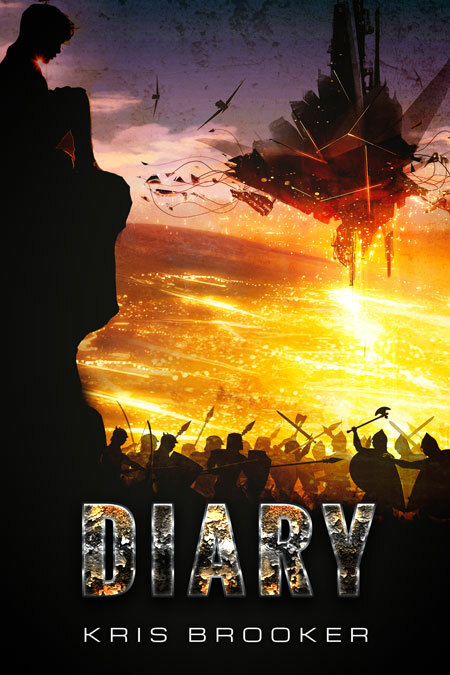 Diary is a fantasy and science fiction novel by Kris Brooker. Available to download FREE from the author’s website. I barely recall how small my world was back then. How little I knew about its complexities. Or about what lurked beyond. All I knew for sure, all that I trusted, was set close about me. Protected by the ones I loved. By a family who cared. But what I had, that I still remember, was all a lie. The truth began the day the Witch arrived. A woman who spoke the truth of who I am, and what I could become. The same day the Druids began to hunt me, and we ran. Fled across an Empire in search of destiny. To find new friends, and forge powerful alliances, against an enemy more ancient than the stars. I am Drai; born a Hybrid. Hidden all my life because my past was as dangerous as my future. I was born a Child of the Dreaming. I had gifts that I would nurture, and I would wield! I am Drai, the warrior who raised the shield walls to stop the Dark Star. The Demon Horde who come from the stars. I am Drai, Destroyer of Worlds. 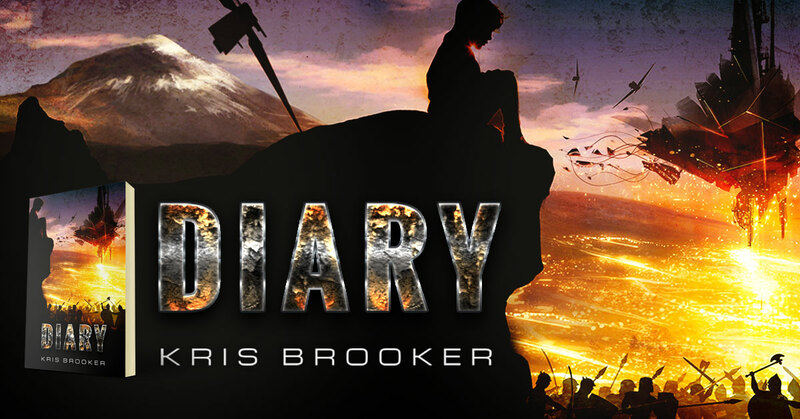 This entry was posted in Showcase Spotlight and tagged Diary, Kris Brooker. Bookmark the permalink.